As such, it's the pinnacle of a perfectly balanced liquid. 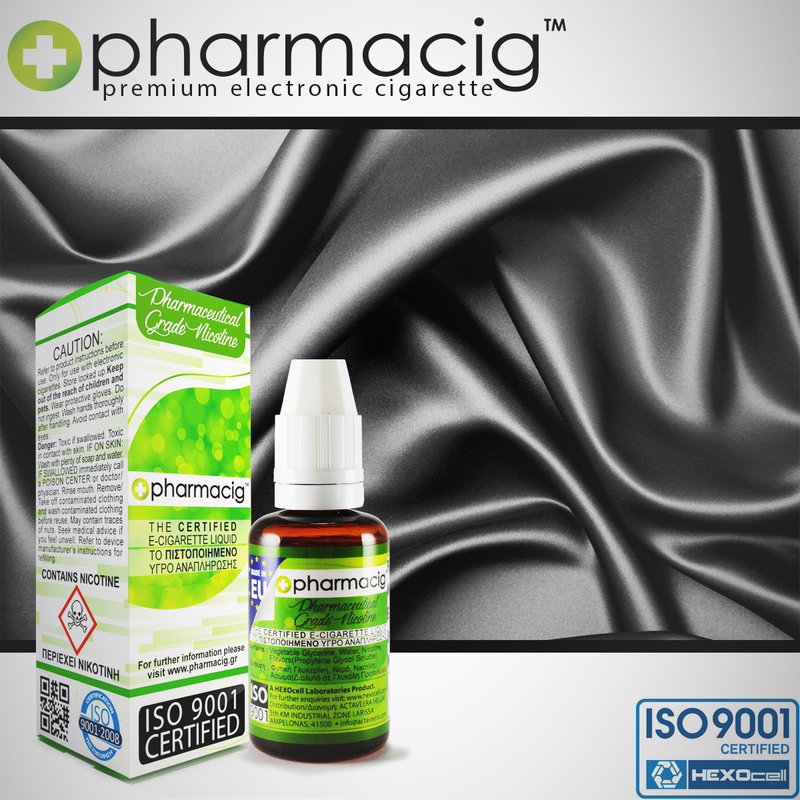 The vapor is extremely rich and smoky with very compact clouds bursting with earthy tobacco flavors. The vapor gently tickles your throat as it goes down. Once in the lungs, it expands beautifully. Liquid to vapor translation is flawless as well, you can taste the juice exactly like it's supposed to taste. Silver Silk vapes like an absolute dream - you won't be able to tell if you're vaping or smoking, it's that good.